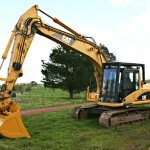 Seymour and Yea areas can now hire a new, professional excavator hire services. Mansfield Plant Hire has several earthmoving and excavation offerings. They also provide wet and dry hire for equipment. Clients are sure of the professionalism and expertise of the company’s personnel since they undergo continuing education and updates including legislative regulations. Mansfield Plant Hire can support projects that need government approval or supervision. Clients need not worry about rules and regulations because they can advise what is needed. A lot of construction happening in the area needs heavy equipment. Mansfield Plant Hire has a comprehensive list of equipment and attachments. Interested parties can wet hire. Operators included in the wet hire are trained and duly licensed to operate the equipment. The company can also supply dry hire if required. Excavators are equipped with the necessary attachments for faster and more efficient work. A range of excavator bucket sizes and shapes are available. The equipment can do mulching, digging, crushing, boring, loading, lifting as well as sawing. Mansfield Plant Hire is also a supplier of general excavator buckets – mud, sieve, rock grabs, tilt buckets and compaction wheels. 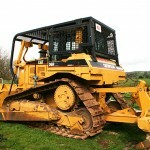 Bulldozers are outfitted with deep ripper attachments. This allows easy work on compacted ground. Clients need no longer look for other contractors to do blasting of compacted areas because Mansfield Plant Hire Have the equipment. 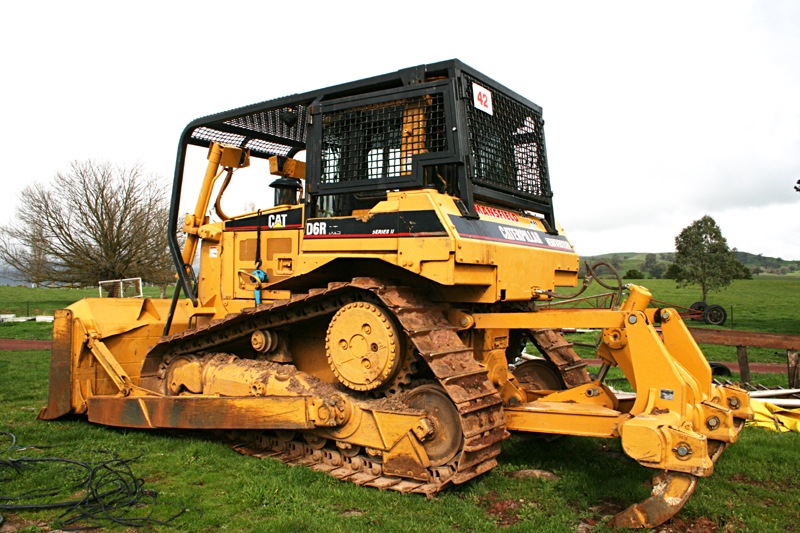 Mansfield Plant Hire also accepts forestry and agricultural work. This can be clearing operations, tree stump removals, repair and maintenance of roadways as well as dam construction. They have a roadside tree mulching excavator attachment, as well as rippers, log forks, and saws. Any unwanted timber or mulch can be carted away with our tipper trucks and trailers. Looking for Seymour earthmoving or excavator hire? Give Mansfield Plant Hire a ring now.